LFC Foundation Lottery Derby Draw! With the LFC Foundation Lottery returning for this Sunday's Merseyside Derby, it could be a Christmas to remember for two lucky reds! One ticket holder will win a huge cash prize, whilst there is also a 2018/19 Liverpool FC shirt signed by the First Team up for grabs! 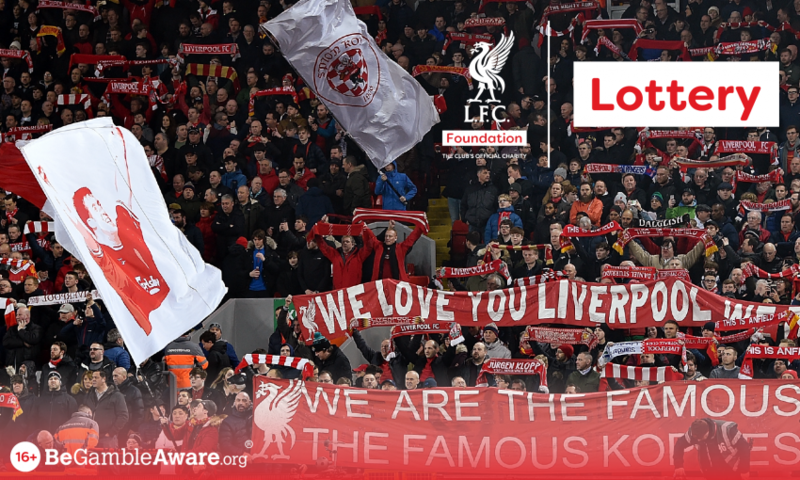 50% of all net proceeds raised go directly to Liverpool FC's official charity.